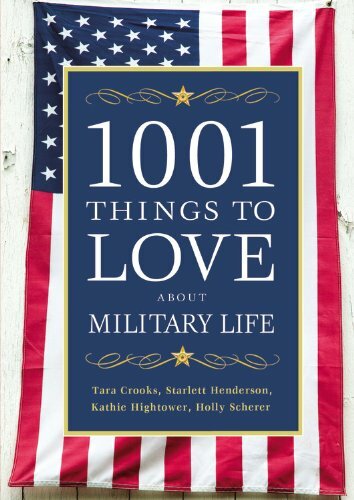 My Kids Didn’t Pick The Military Life, but We are Grateful for it. Today I read a post on Military Spouse titled My Son Didn’t Choose His Military Life and I Feel Guilty about it. I was a bit saddened by this article. 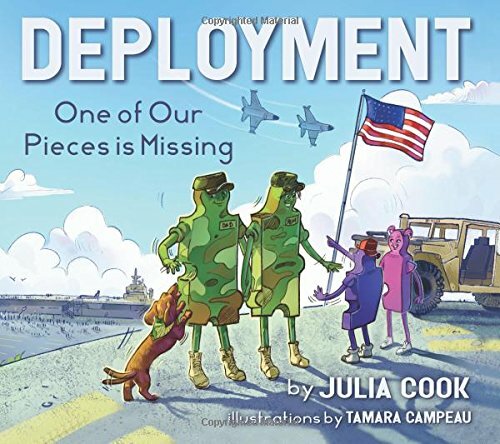 Was the Army always a piece of cake for my kids? No. Do I feel guilty for the life they lived? Absolutely not and I want to share why. 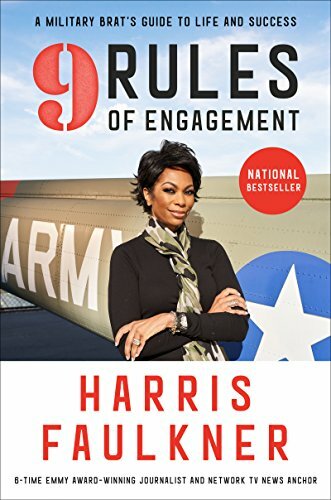 My husband never worked a military job similar to a regular 9 to 5 job. To be quite honest, I don’t know of many military members who did. He always worked long and crazy hours. This doesn’t include the deployments, TDYs, and trainings. When Clay was assigned as a recruiter, he was gone so much that we teased that the milk man was the kids’ father. LOL! He would get up for PT every single morning, then go straight to work and not come home until 8 or 9pm, if not later. In short, he left the house when the kids were in bed and came home when the kids were in bed. This was back before the reduction in force and every single enlistment was important. The quotas were high and my husband refused to fail. He worked every Saturday and many Sundays chauffeuring recruits to MEPS. Towards the end of our time in recruiting, he was finally receiving one Saturday off per month and his hours were shortened to where he was walking in the door around 6 or 7pm. My husband missed activities, drop offs, field trips, games and tucking his kids in bed for almost four straight years. There were the few rare times he would leave work early enough to attend something, but he primarily attended functions through pictures. It was a daunting 4 years. It was a long 4 years. While we were in recruiting, we welcomed two more children into the world and lost another. Do I regret it? 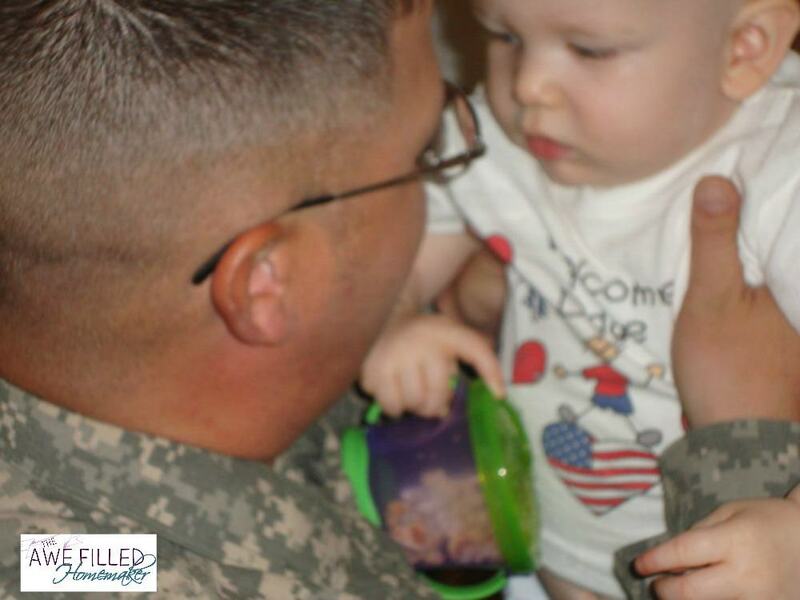 Do I regret that I picked the military life and my sons didn’t get to choose a different life? Absolutely not! My kids learned to make the most of every single moment they spent with their dad. Sometimes I would make excuses to drop by the recruiting station just so the boys and I could have a few minutes to see Daddy. My kids learned to stand for the National Anthem and not only recite the Pledge of Allegiance, but also understand the meaning of the pledge. My kids watched my husband recruit kids not much older than them. These young adults made a choice to serve something greater than themselves. These young adults were embarking on a new journey, full of gusto and ready to tame this new life. I never spoke bad to my kids about my husband not able to attend events. I never spoke ill of my husband’s long work hours to my children. I told my kids that Daddy worked hard for this country. I always shared with my kids that their daddy was a hero. When our time in recruiting came to an end, we were reassigned to Fort Bliss, TX. We spent 3 weeks in guest housing before signing for our house. Finally, Daddy would be working a somewhat normal schedule and spend some quality family time making memories. 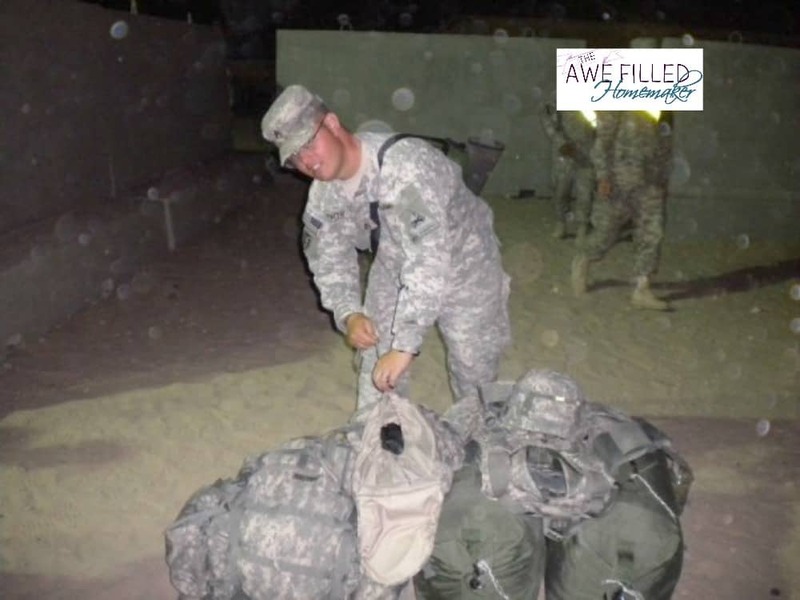 However, the Army had other plans – my husband was scheduled to deploy in two weeks. He told our son the truth and left no stone unturned. Daddy was leaving for war and there was a chance he wouldn’t make it back. We never shielded our sons from the harsh reality that some don’t make it back. We gave our son enough time to ask any questions he wanted, no matter how difficult they were to answer. Questions including “Daddy, will you have to kill anyone?” It wasn’t easy to listen to your child talk to their Dad about the atrocities of war and death. I could see the confusion and sadness in our son’s face as he asked his Daddy the tough questions through the innocence of a 5-year-old’s voice. He asked my husband if he would see him again and that’s when I lost it as I walked out of the room. I don’t know what else they talked about, but our son seemed to have peace about this deployment. It was emotionally draining making out last wills and testaments. We unpacked hundreds of boxes and made our new home livable in four days. Who unpacks an entire house in four days? We had to do it because Clay was leaving on the night of the fourth day. Although he never got to enjoy the fruits of his labor, at least he had a visual of what “home” was like. 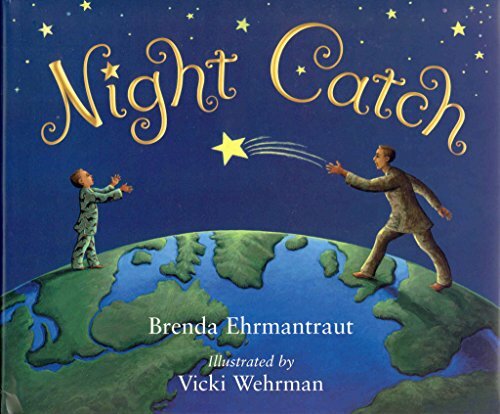 There we were, all 5 of us – The Prater 5 – with Clay in the middle of the night in a chilled room with about 25 other families as we waited for the time for him to depart. When the Soldiers were called out to formation, our oldest son began wailing. Before anyone could say anything, my husband broke protocol by leaving formation. Daddy came and wrapped his son in his arms as he cried on his shoulder. He loved on him and we assured him that God was ultimately in control and God was going with Clay to the battlefield. Clay even recited excerpts from Psalm 91. He told Andrew, “I will not fear the terror of the night, nor the arrows that fly by day. A thousand may fall at my side and ten thousand by my right hand, but it shall not come near me. For God is my refuge and He sends His angels to guard over me.” That reassurance diminished his prolonged, mournful cries to a quiet sniffling sound. This event took place 8 years ago and I’m filled up with so much emotion as I relive the events. As I write this, traces of tear drops can be seen on my cheeks as I think about how incredibly hard that day was. I think about how difficult it was when my husband came home on R&R halfway through his deployment and turn right around and leave again. I’m reminded of the many times he walked out the door on another mission, missing out on so much of his boys’ lives, and not come home for months, sometimes a year. It never got any easier. 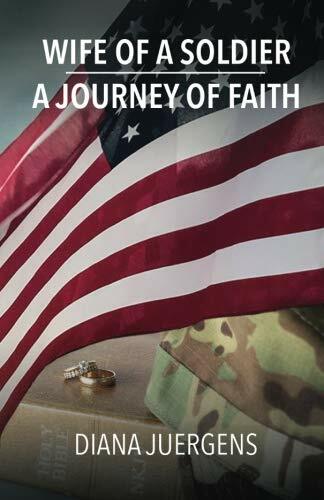 Military life was sometimes difficult for three little boys, but they have gained so many life experiences from their time as “Military Brats.” I picked marrying my husband because I believe that God chose him for me. I had prayed for my husband since I was 12 years old. I knew when I met Clay that it was him that I had prayed for all those years. 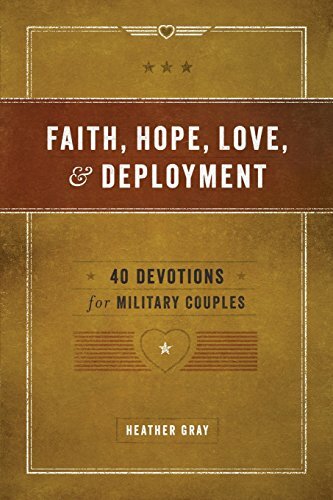 I had sworn I would never marry a man in the military, but God has a sense of humor, doesn’t He? Despite all the “hardships,” what did my kids gain? Adventure. My kids have visited almost every state in the U.S. They have seen almost everything between the Atlantic and Pacific Oceans. Seriously! They have been everywhere! 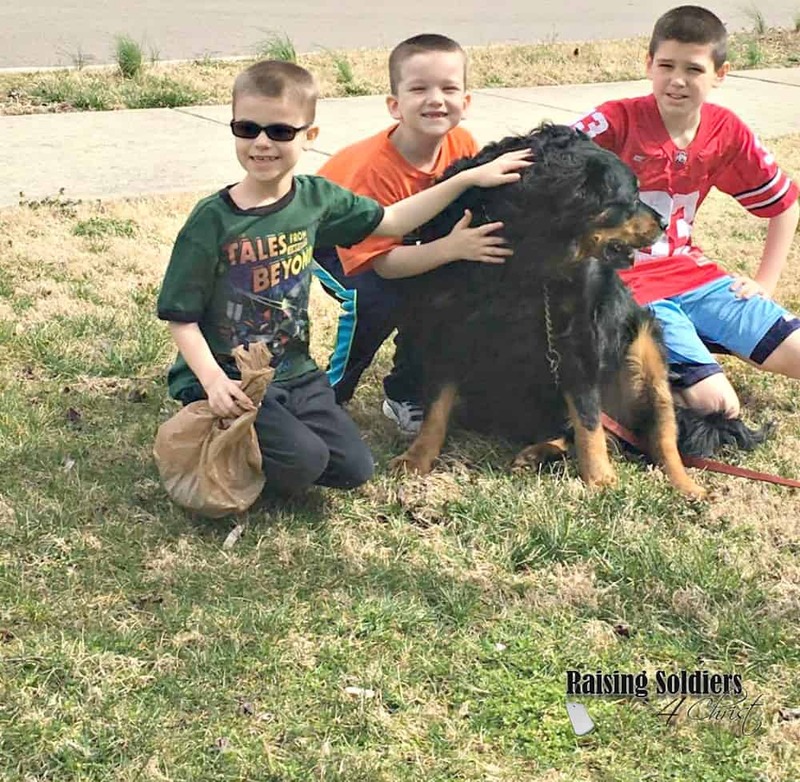 We are homeschoolers and raising them as military brats brought the places we studied to life for them. Flexibility. One of the mottos in the military is Semper Gumby, which means always flexible. My kids have learned that the only thing in the Army that doesn’t change is that things will always change. We have canceled plans, changed courses of action, and moved activities so many times that my kids are now 50% elastic! Social Skills. Alright this is two-fold for me. People say that one downfall to homeschooling is social skills. Um, well, that is a myth; however, that is beside the point. Military life is very helpful in developing social skills. Families are constantly moving and rarely did we have years to develop friendships. We skip the formal introductions and just dive in head first, start playing together and build a relationship! Also, in the military we were exposed to so many awesome folks from all walks of life (i.e. foreigners, different religions, ethnicities) that my boys learned how to interact with diversity. One of a kind community. 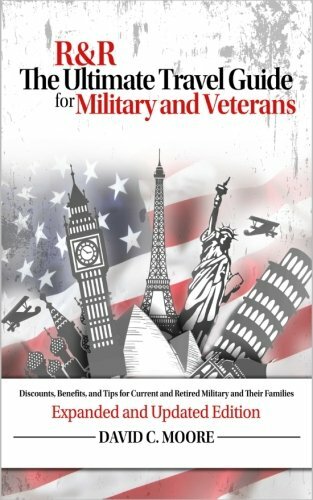 The military community is one of a kind. My kids know people all over the country and they continue to communicate with their friends from all over the country. There is something about living in a sea of camo and MREs that just unite people. Community Service. 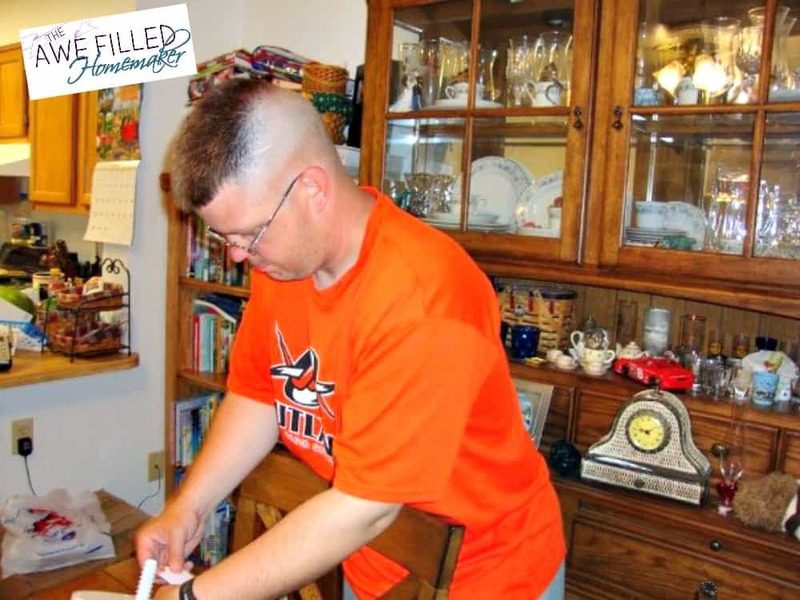 In the military community there are a lot of opportunities for community service! 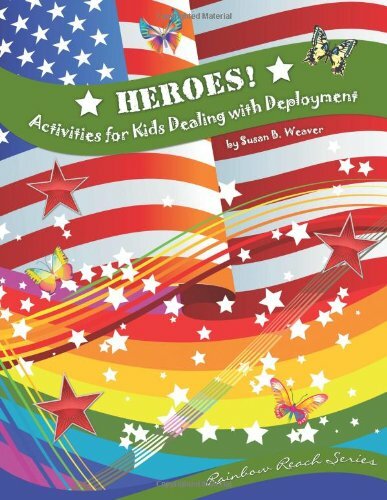 For younger kids this means tagging along with mom while she attends an FRG meeting, Battalion sale, Yellow Ribbon Ceremony, Memorial Service, Change of Command, Hail and Farewell and the list goes on. Children are always given things to help with and tasks to keep them busy. As they get older, they learn to take on more responsibility and not only are they tagging along, they become a very important part of the community as well. My kids have all volunteered for many military events and continue to do so, even though Clay is retired. This has left a life long love for service of others for my kids. Don’t just preach the word of God, be the hands and feet of Jesus! Deployments, TDYs, and Trainings. Wait? What? Did she just say these are good things for her kids? Yes. I believe it can be if approached correctly. My kids learned the somber significance of our nation’s flag when it is draped over a coffin. 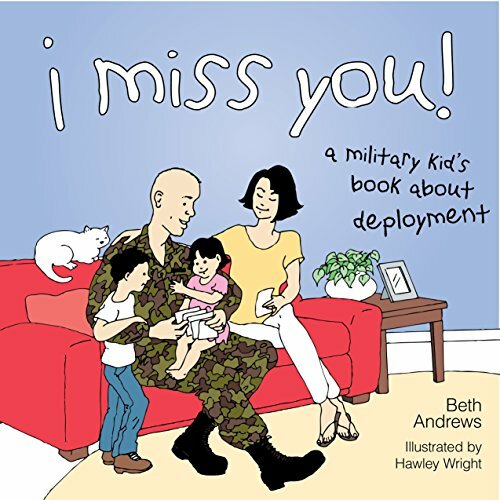 My kids have heard the cries of wives and children who will never see their Soldier again. They have lived through the hours, days, and years that my husband gave for our beloved country. Duty, Honor, and Country. 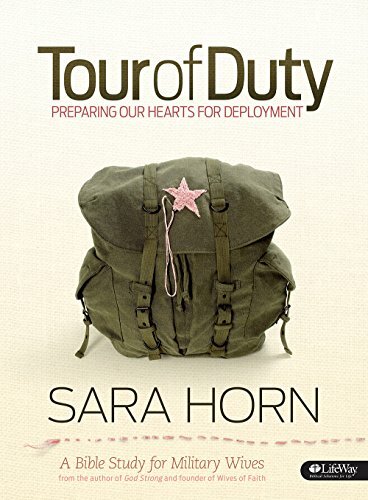 My kids learned the importance of Duty – duty to God and duty to country. 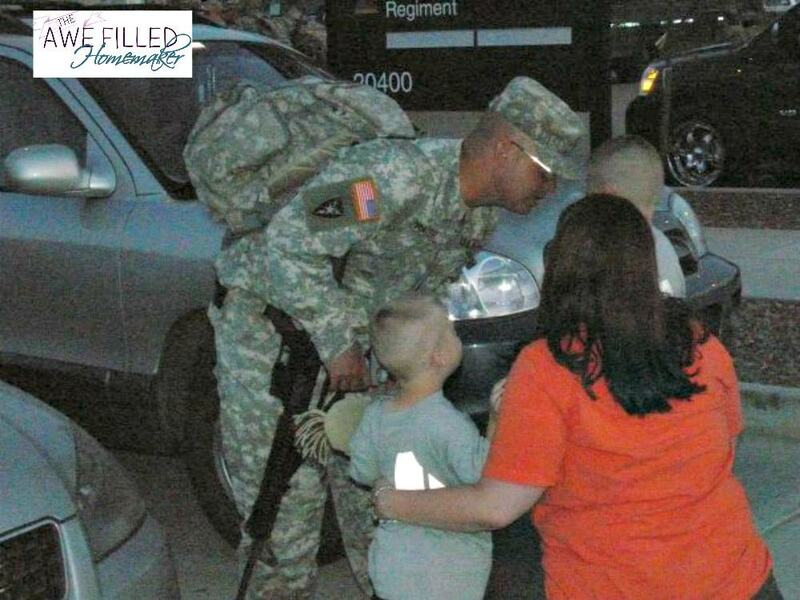 They have learned what honor means – showing respect for our flag and living up to the values bestowed upon them. They stand for the flag and honor its sacred significance as a symbol where all people are created equal. They stop what they’re doing when they hear the national anthem being played. They can tell you the difference between Reveille and To the Colors. They stand up for what is right. They have learned that this country is worth fighting for and worth sacrificing for. The military is not a bad way of life. We have been blessed with many wonderful memories-including the growth we learned while going through the wilderness. 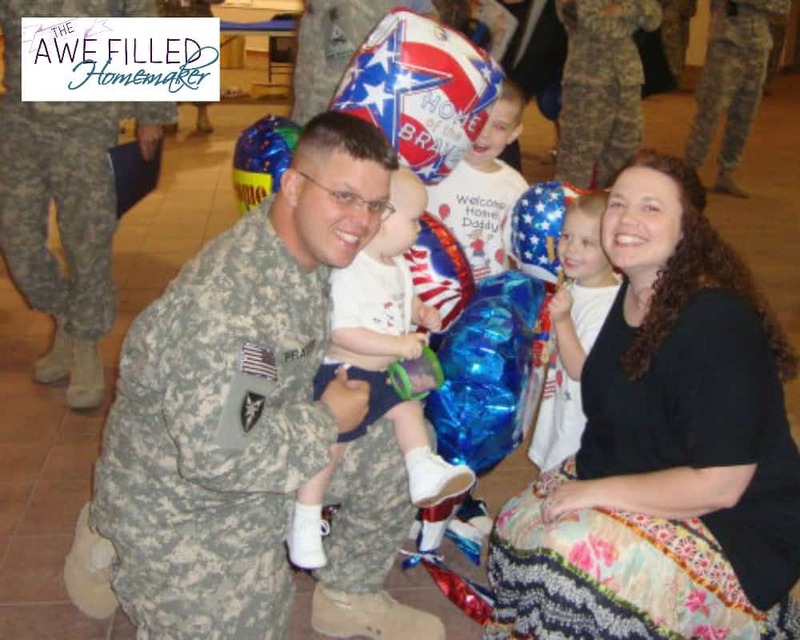 Instead of viewing all hardships the military life tends to deliver in a negative tone, we chose to flip them to positive and bloom where we were planted. Your kids know what you think and feel. When life gives you lemons, make lemonade. Learn how to teach your kids to be overcomers and thrive despite difficult circumstances. My husband always told my kids they had two options in life. They could either cry over spilled milk and allow it to stink and mildew, or they can clean it up and pour another glass.